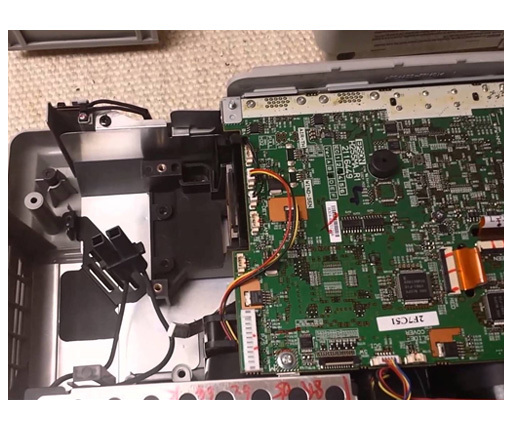 In the event that you Notepad neglects to turn on, your battery neglects to charge or your remote web connector quits working then you may require our journal settle benefit. 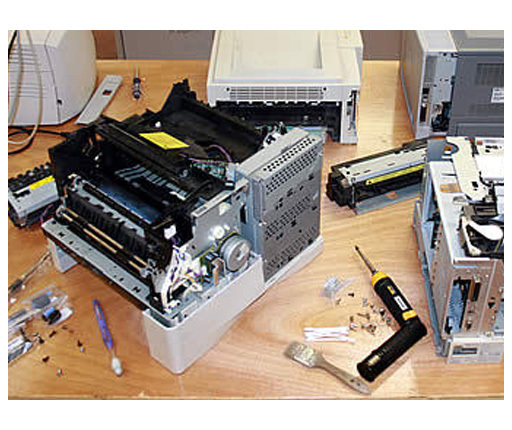 We repair both the hardware and the software issues connected to any kinds of damages or malfunctions with your Printer/Fax machine repairs, Projector repairs, Plotter Repairs, UPS repairs, Monitor repairs. We will get your device fixed and in addition we provide 90 day satisfaction guarantee for each client! 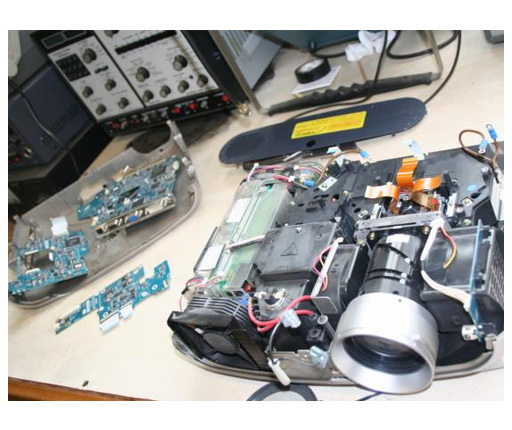 Dualzone Information Technology is a Multi-Vendor IT Repair and parts Distribution Company situated in Hennopspark Centurion. 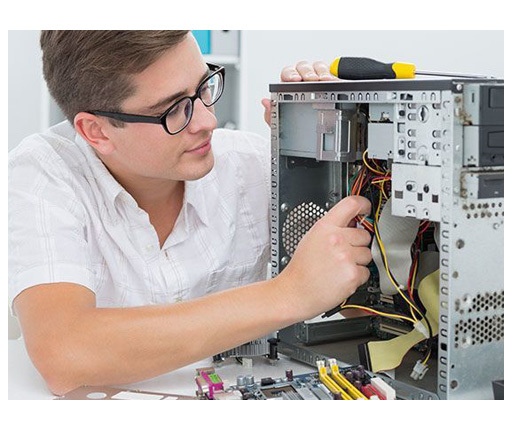 Our Service Portfolio is increasingly called upon as many companies realize the importance of high quality technical skills and sufficient service levels within the IT repair industry.